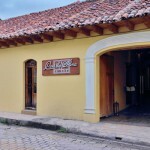 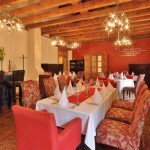 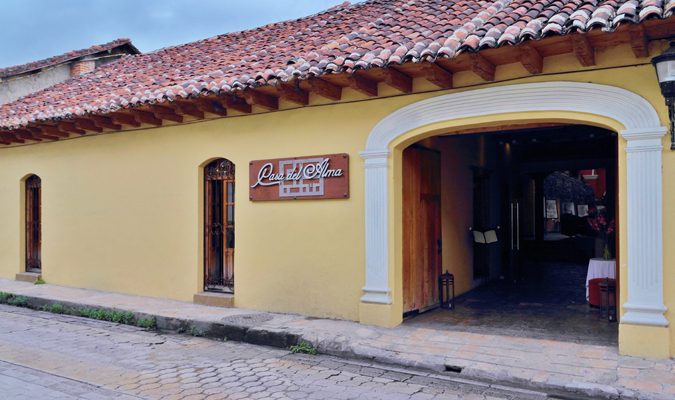 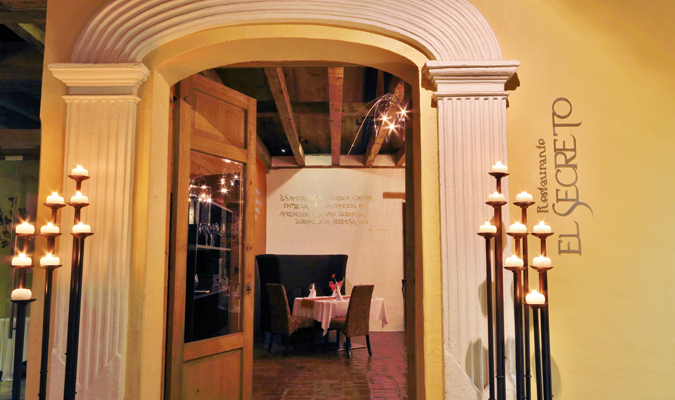 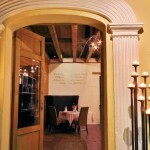 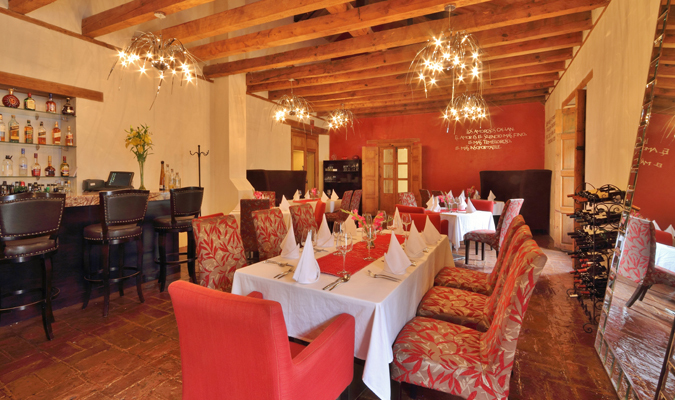 Casa del Alma, located right in the heart of San Cristobal de las Casas, mixes the modern and the traditional. 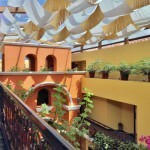 The central walkway of the hotel is lined with arches and has a roof covered in undulating fabrics, which project beautiful and unusual shadows all around the hotel. 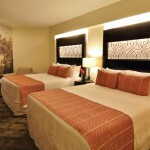 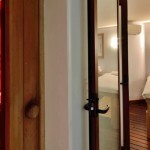 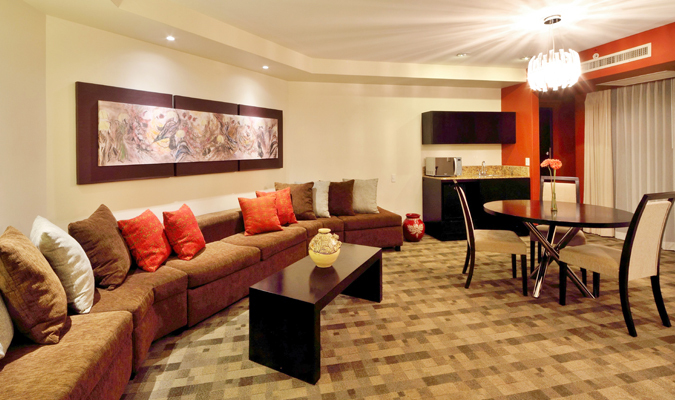 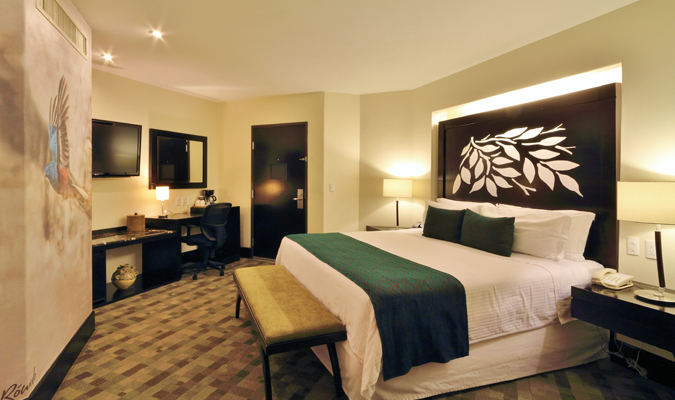 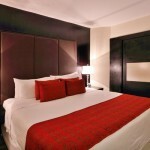 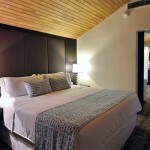 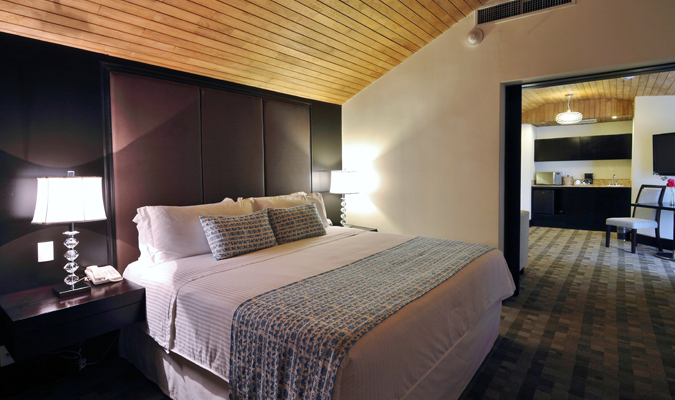 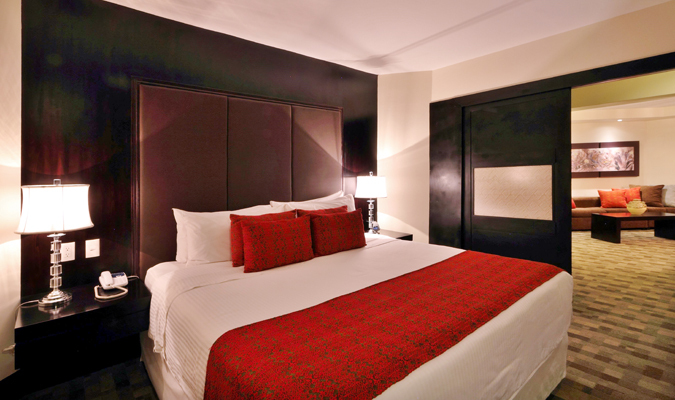 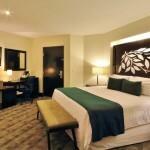 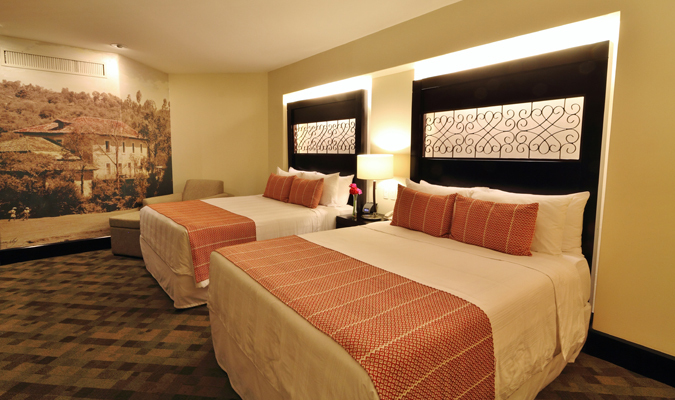 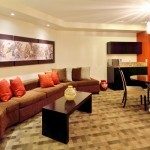 The suites are spacious and modern, with comfortable beds and touches of Mexican color in the accessories. 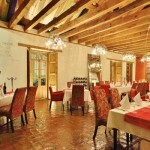 Some rooms have large photos of towns and archeological sites of Chiapas, highlighting the cultural riches of the state and creating a unique feature wall. 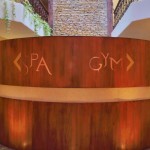 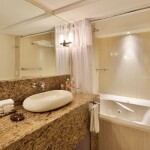 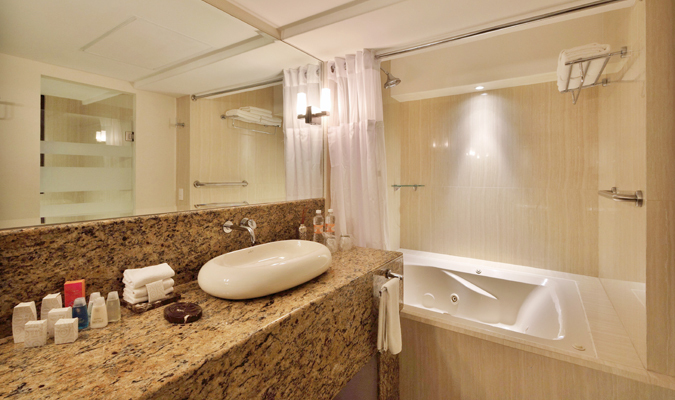 The bathrooms are ample, with interesting modern design combined with traditional Mexican features. 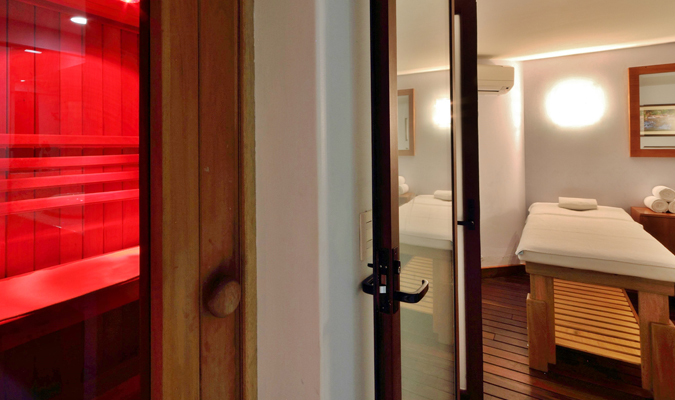 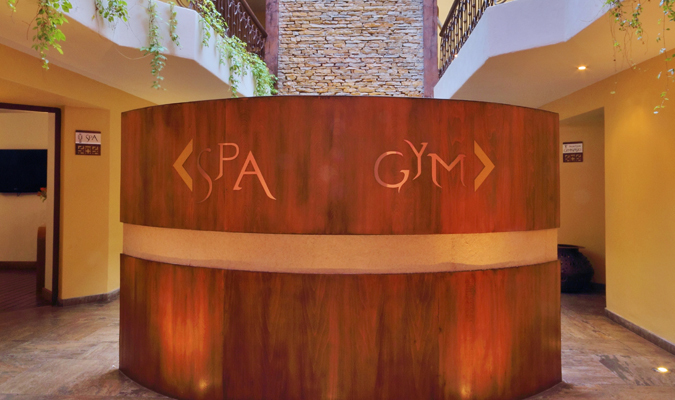 Casa del Alma also boasts a spa complete with jacuzzi, sauna and steam room where you can relax and unwind and indulge in a treatment or two. 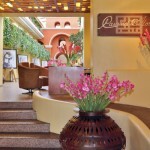 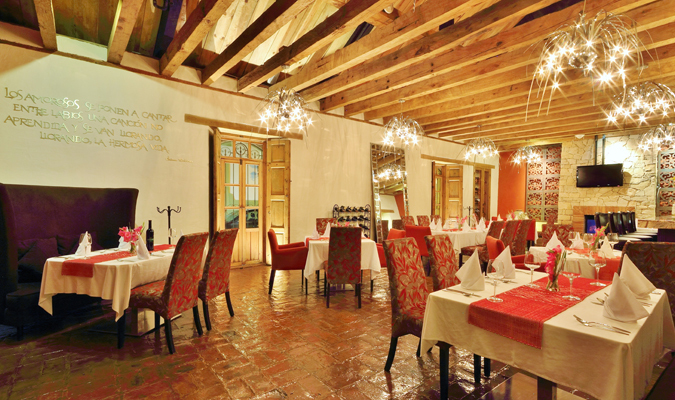 If food is your thing, head to the plush decorated restaurant to enjoy the taste of Chiapas with a modern twist. 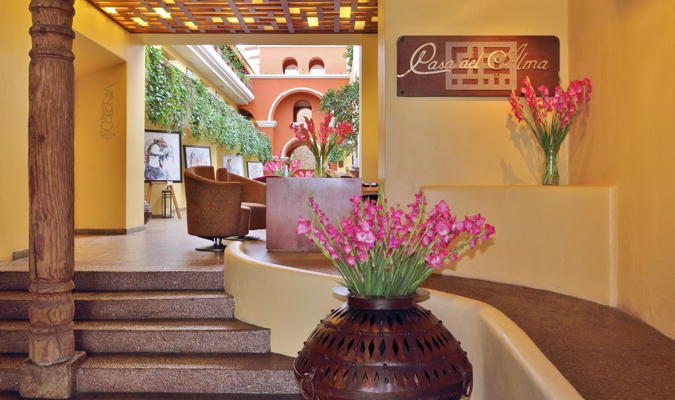 Step outside the hotel and you are in the heart of the city, just two blocks away from the main square, making Casa del Alma the perfect place to start your exploration of this beautiful city. 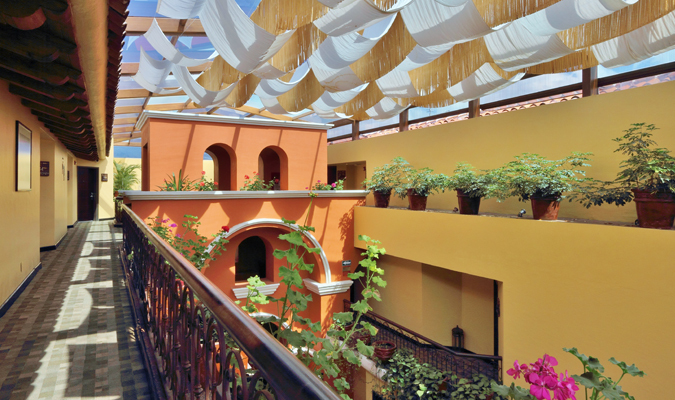 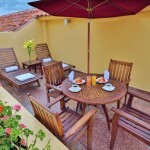 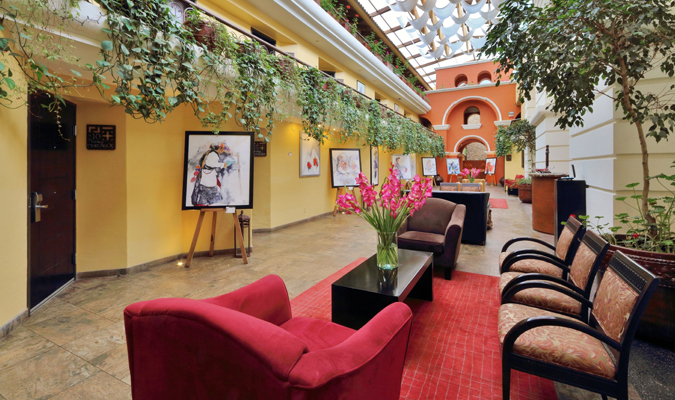 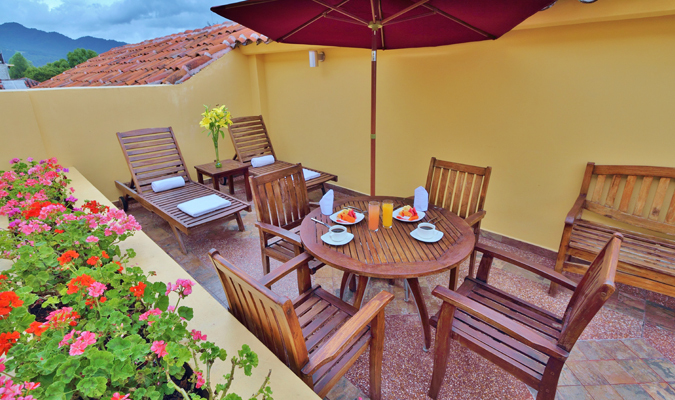 The balcony rooms on the third floor have a view over San Cristobal’s signature red rooftops.